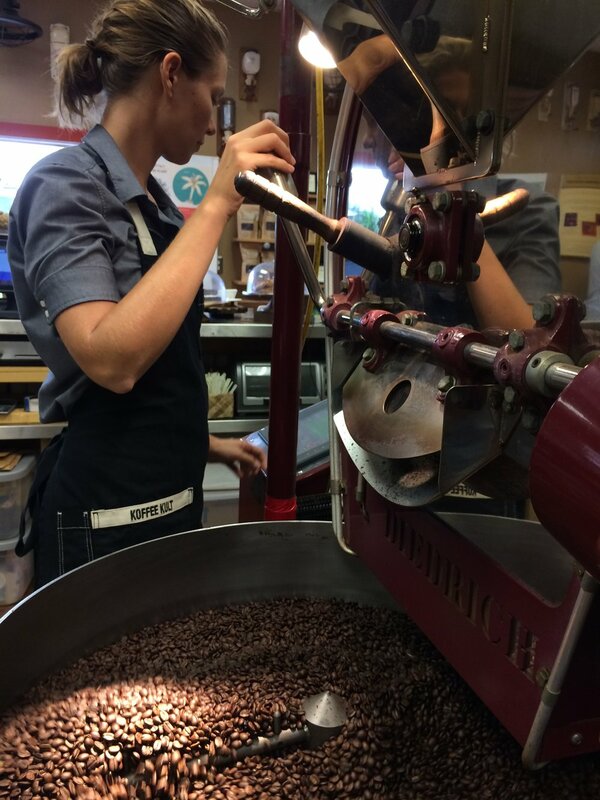 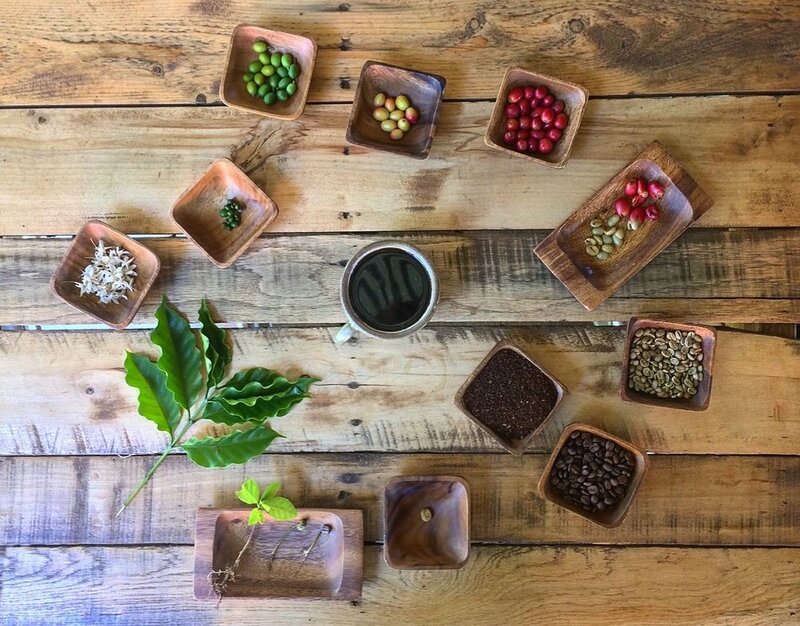 Mill House Roasting Co. — Maui Tropical Plantation | Tour, shop, explore and dine! 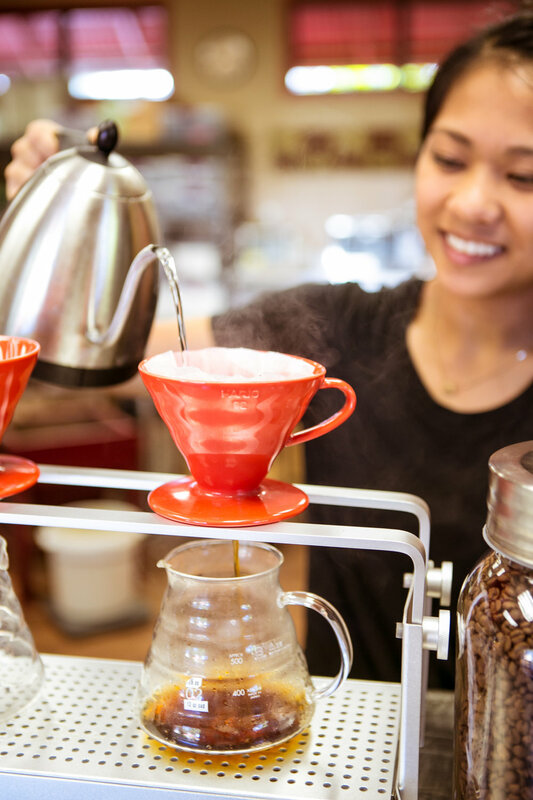 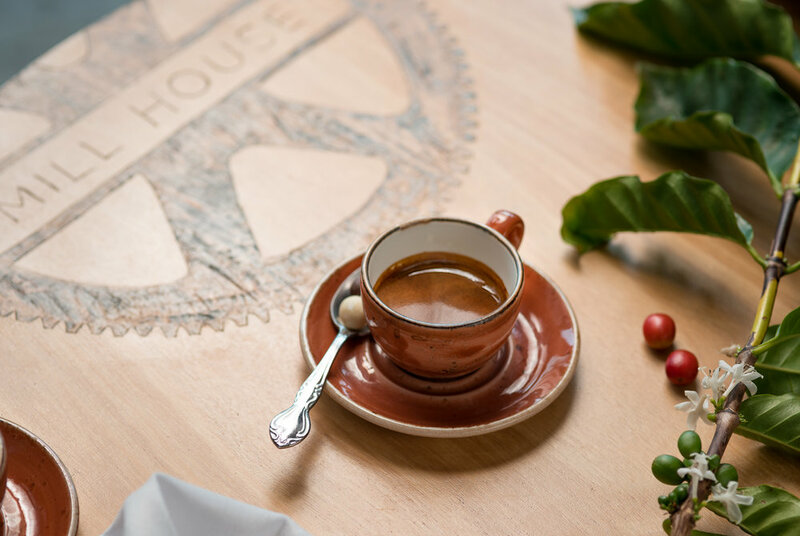 Freshly roasted Mill House coffee served in a variety of ways. 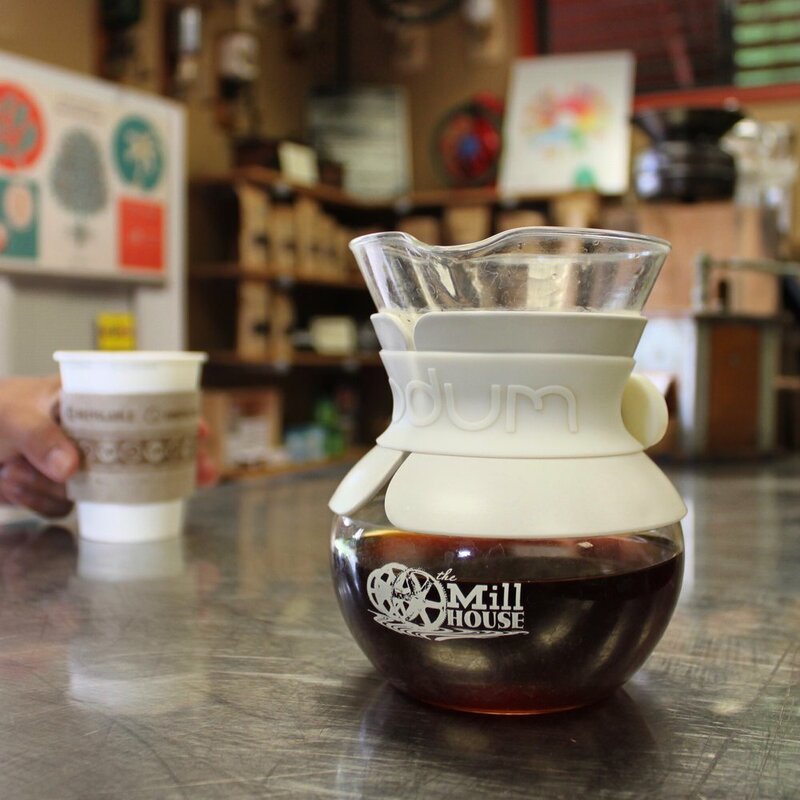 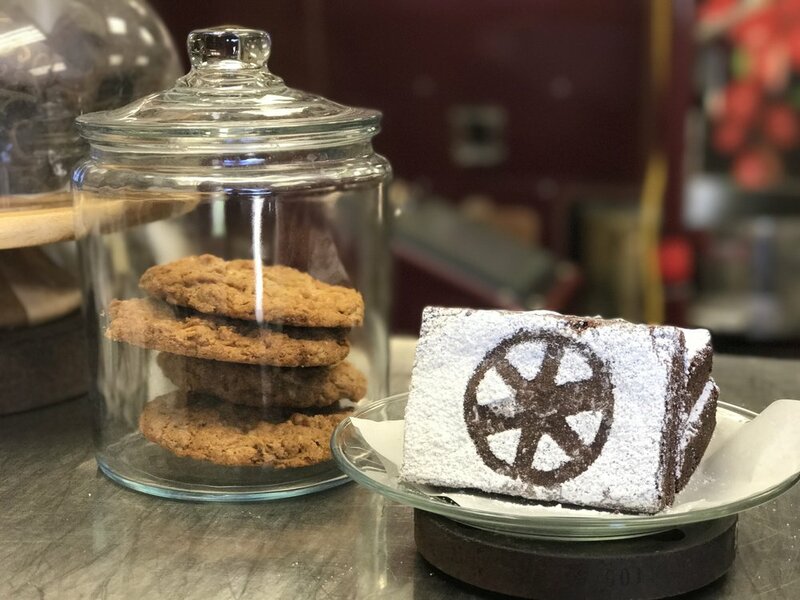 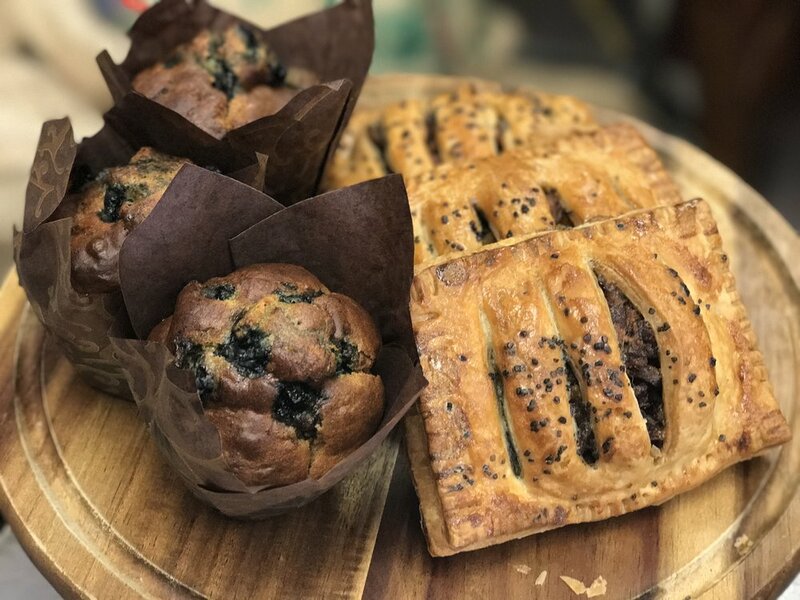 Coffee granitas, pour overs, and mokhas served with baked goods from The Mill House. 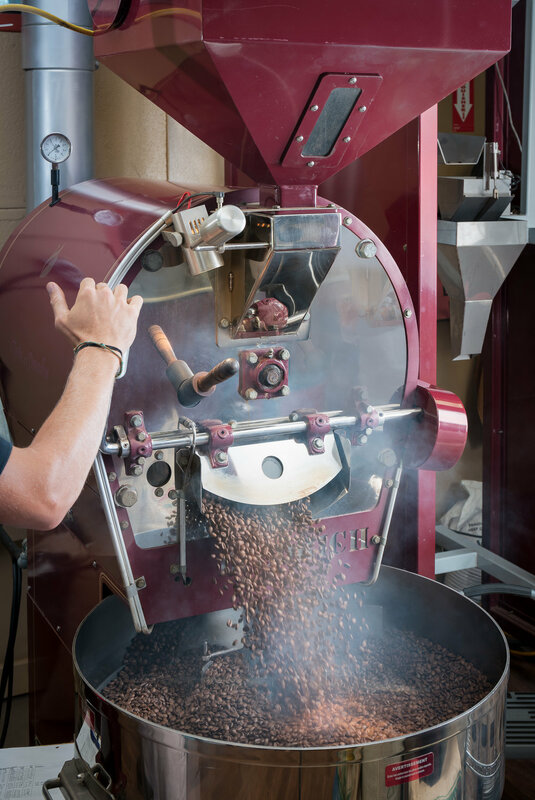 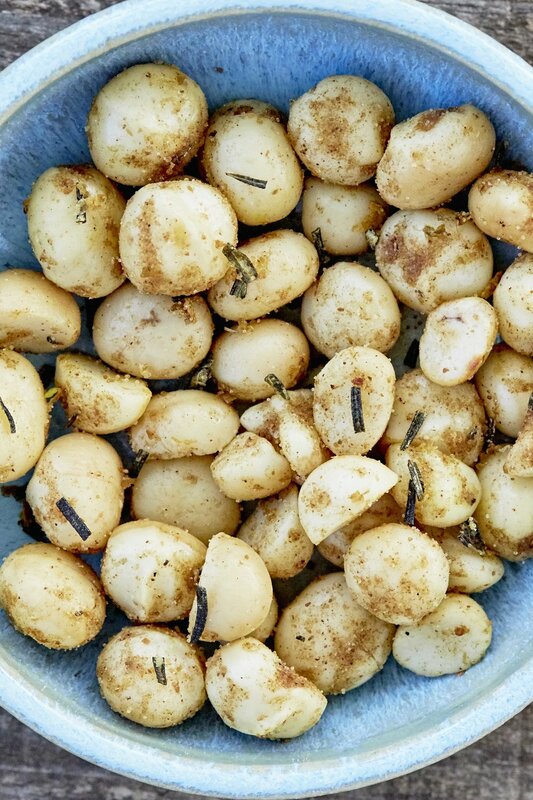 Roasted in small batches by experienced hands to achieve quality and distinction. 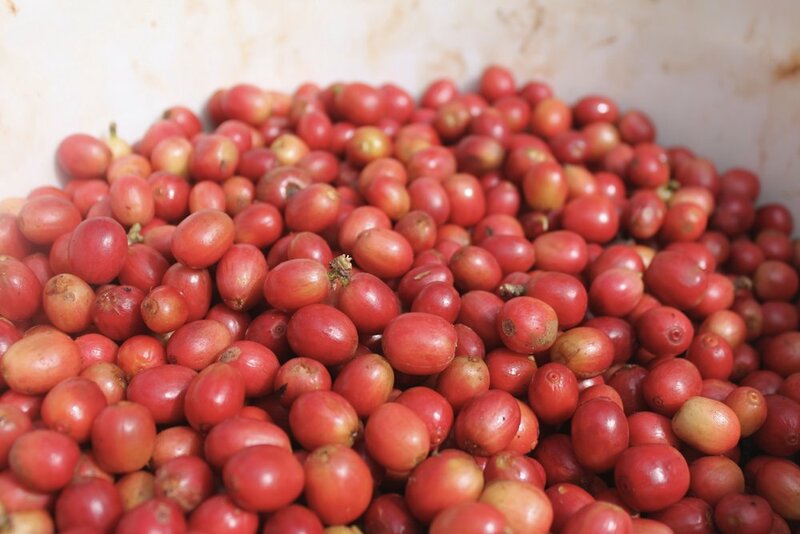 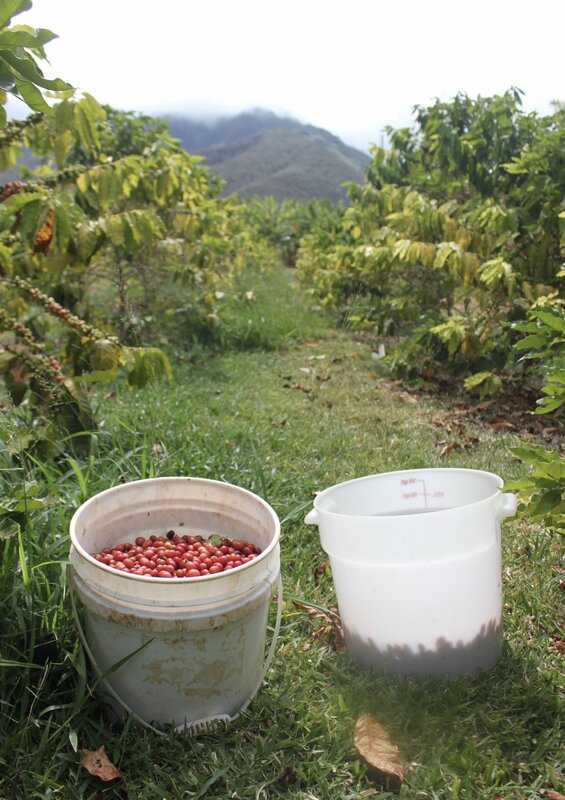 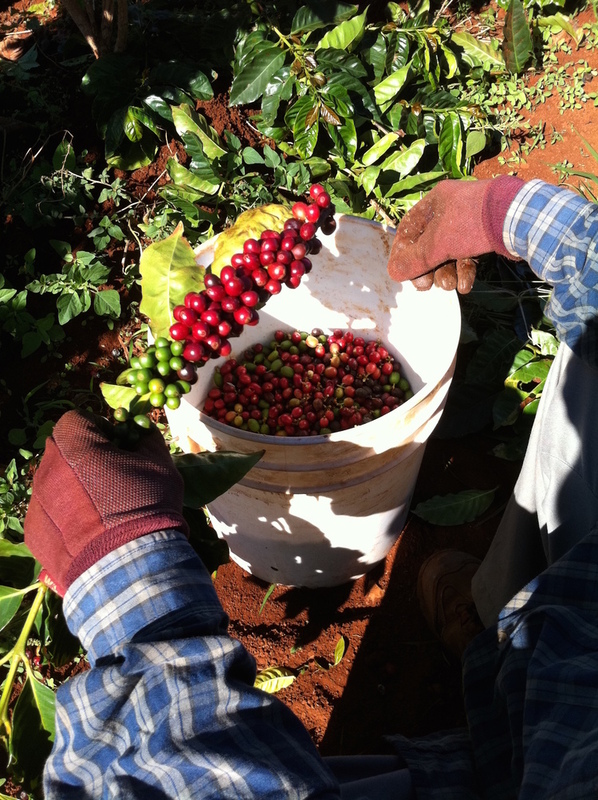 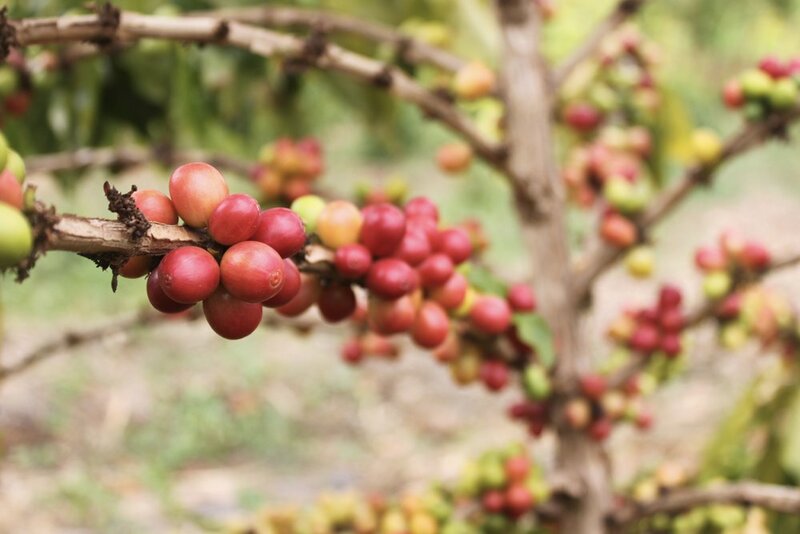 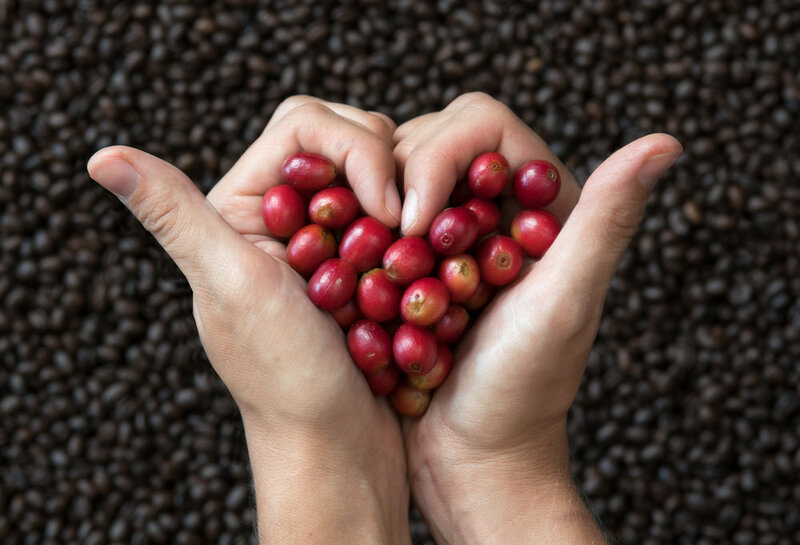 Our coffee beans are naturally grown on our property or sourced from distinguished farms on Maui. 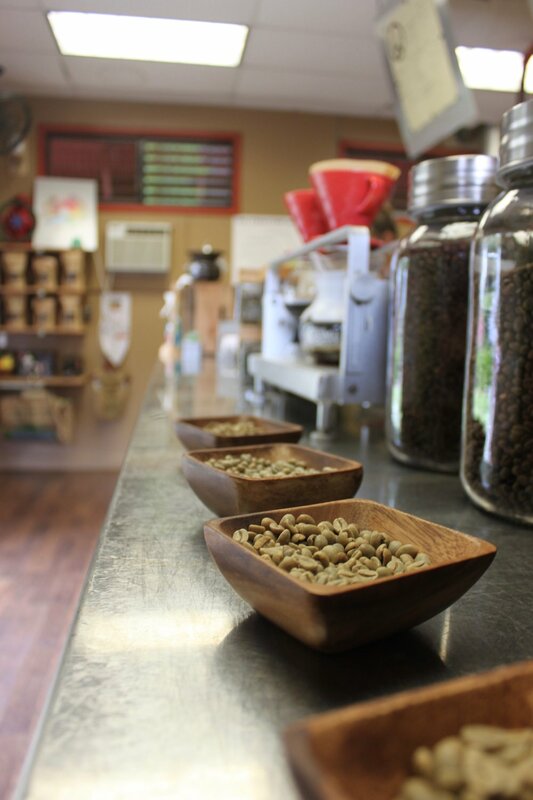 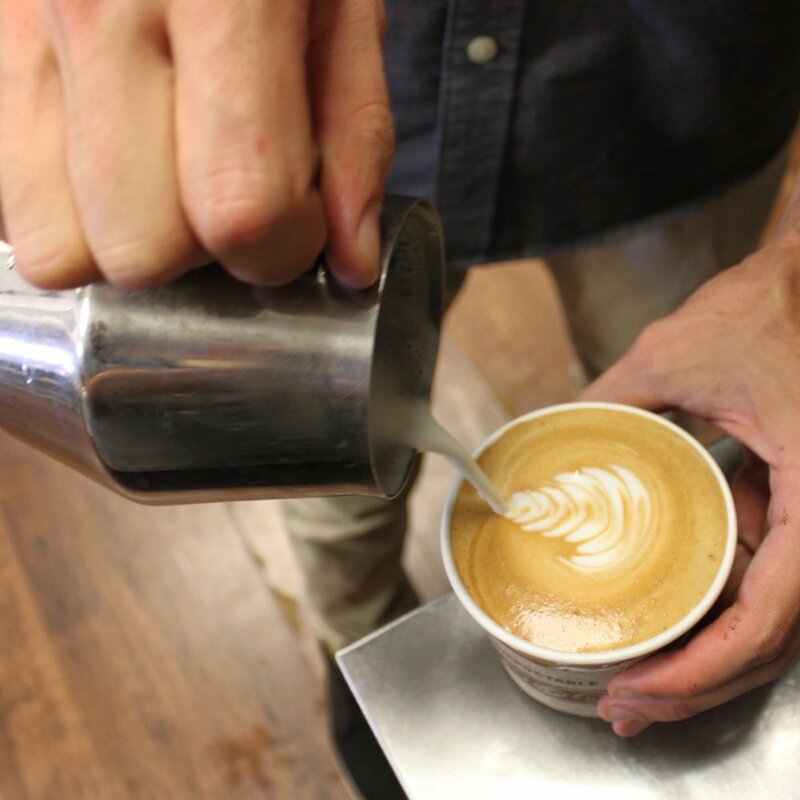 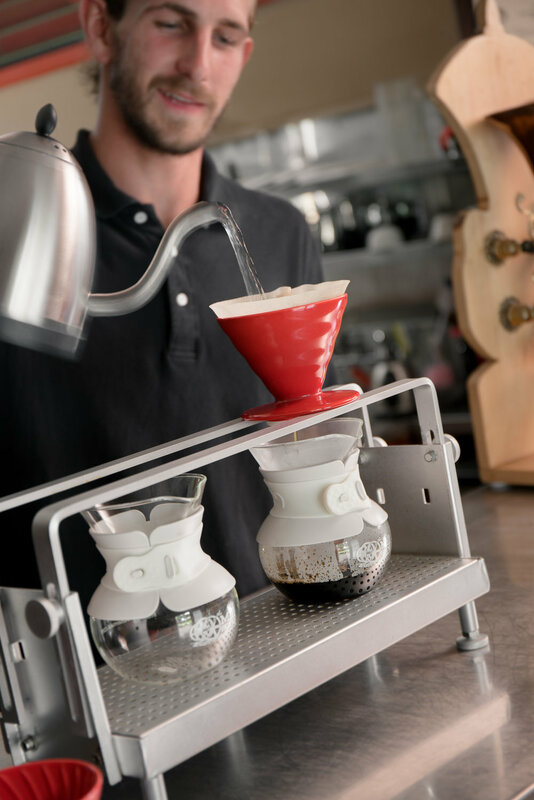 We operate a full-service coffee house where we offer a variety of coffees crafted to suit any palate. 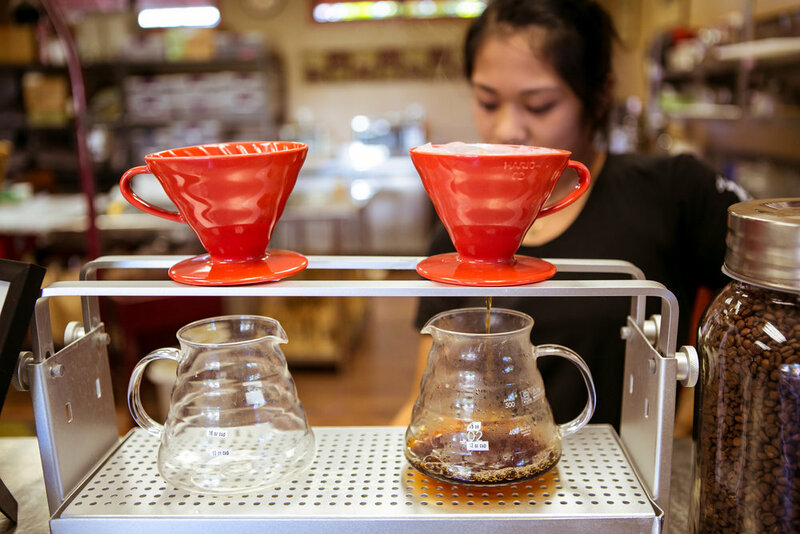 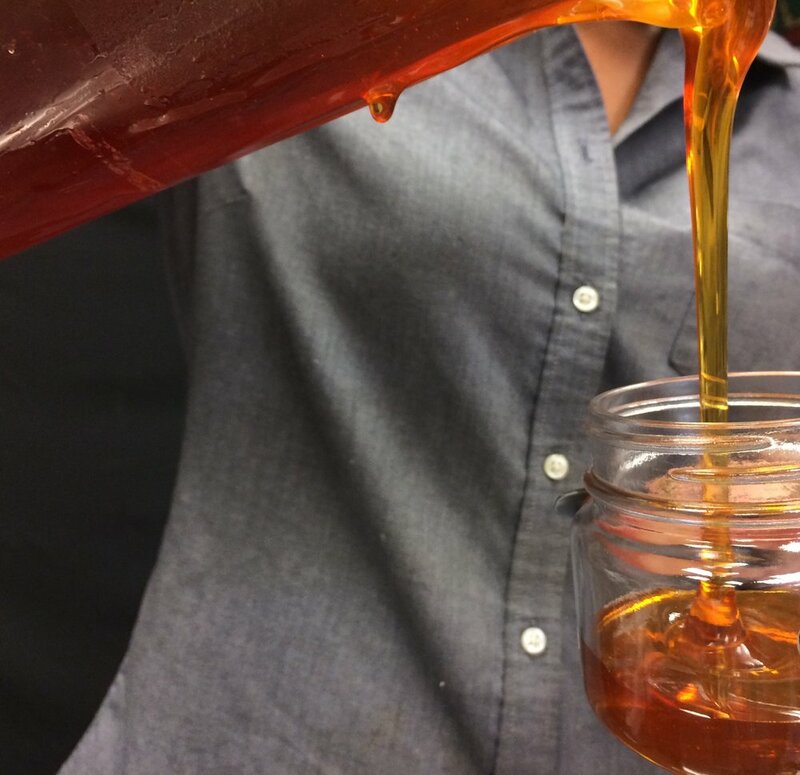 Experienced roasters will pour you a cup and share their knowledge of our favorite beans. 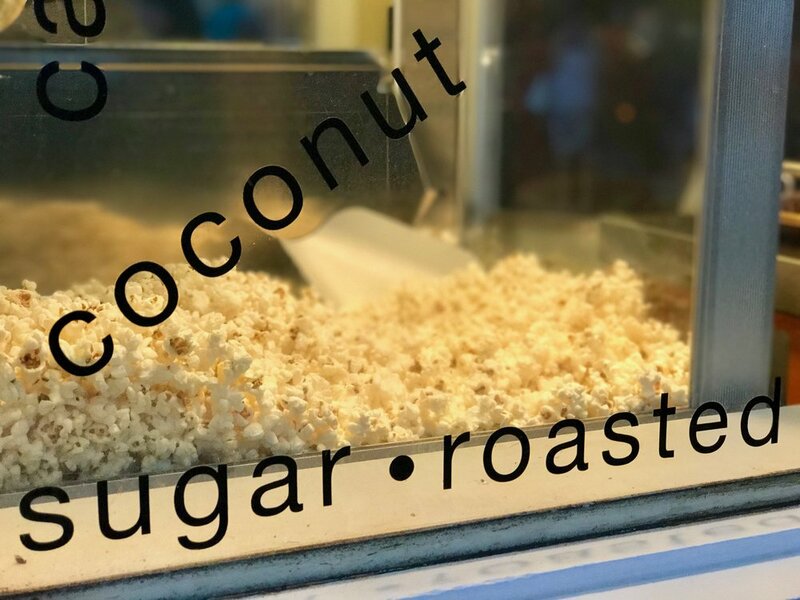 Visit their site for more info!